Guys are crazy for motorcycles and heavy bikes. Well, keeping this in mind some of the most luxurious companies in the world have manufactured bikes, whose looks are enough to make people always wonder how they were created. These wheels are sure to be a symbol of your personality and a part of your identity. These bikes are expensive due to their structure, design, speed and outlook. They have been designed by keeping in view the luxury and a thrill that a driver has in his mind. Obviously, these bikes are not for the commoners. 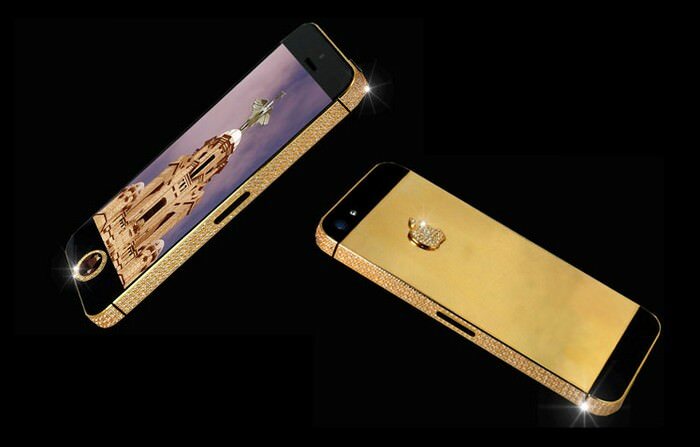 They are only for millionaires and billionaires. Here we present you the 10 most expensive bikes in the world. See also; top 10 high priced things in the world. Hubless Harley is another addition to the list of top ten most expensive bikes in the world. It has a basic Harley Davidson style. Howard murderer has adjusted the bike and it’s a big deal. 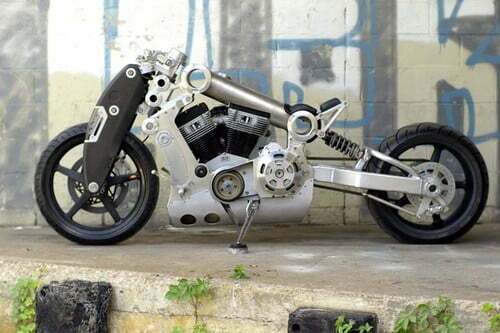 The look of this chopper is unlike any other. Harley Davidson motorcycles are known for their impressive look. Legendary Black Vintage is a unique bike and finds no match in the world. The bike has two cylinders to provide the 250 cc performance. Bike was produced in the United Kingdom. This bike may not provide you with the fastest speed, but it will certainly accelerate people to see your house on this exclusive antique bike. This is the 4th in the list of most expensive bikes. It was first built in 1948 at the Vincent works in Great North Road, Stevenage, Hertfordshire, UK. When it produced, it was the fastest production motorcycle in the world. This bike is so beautiful that you would never take it out on the road. Gold plated custom chopper has the metallic body, which is all shiny and gold plated. This bike is more of a show piece on a brilliant ramp rather than on the street.This golden light beauty was presented at Motorcycle Show in Seattle. With price of $500,000 it is the third in the most expensive bikes list. As the name suggests, Ultra Rare porcupine is very rare, making it extremely expensive. This bike was developed in World War II, that’s why it is unique. Previously it was part of the museum. But apparently now the museum is also a place for shopping. This bike is for sale from the National Motorcycle Museum. The bike is for those who are in bulk and want to recall its history to venture. It comes second amongst most expensive bikes in the world right now. If you are a crazy billionaire and you love bike riding more than anything else in the world, then this is the perfect bike for you. 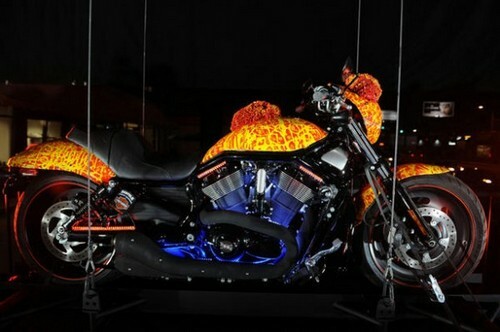 Designed by Jack Armstrong is this exclusive and most expensive Harley-Davidson bike. 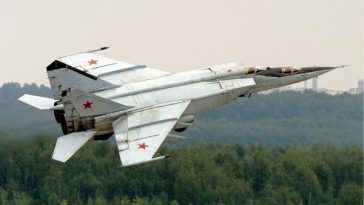 It goes to a whooping 1.9 million U.S. dollars that can shake your pocket. So if you have this bike, then do not be shocked if people start to recognize you as a “guy with $ 1 million Harley-Davidson”. 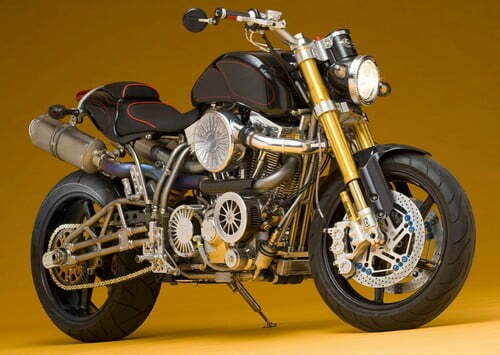 $1.9 million Harley-Davidson is known as the most expensive bike in the world.